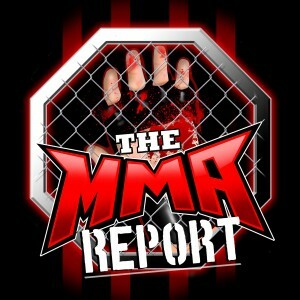 On this week’s episode of The MMA Report Podcast, Jason Floyd and Daniel Galvan preview Saturday’s UFC 236. Plus, Jason has interviews with Greg Rebello and John Castaneda. The guys kick off this week’s podcast by giving their thoughts about WrestleMania and discuss whether or not the UFC could put on this kind of event. 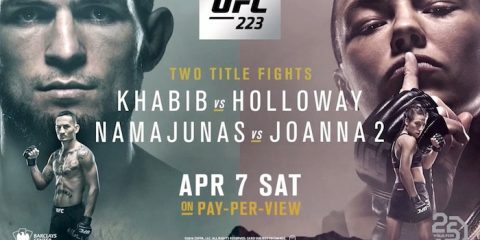 Then they get into Saturday’s UFC 236 as they preview the fight card. Up next is the interview portion of the podcast as Jason chats with Greg Rebello and John Castaneda. Up first is Rebello, who’s one of the coaches of bantamweight Randy Costa, who makes his UFC debut on Saturday. He talks about Costa’s matchup against Brandon Davis and talks about knowing Andre Soukhamthath when he was a teenager. Then Castaneda comes on the show to preview his fight on Friday at Combate 34 and explains how he’s started working with a strength and conditioning coach to prepare for his fight. 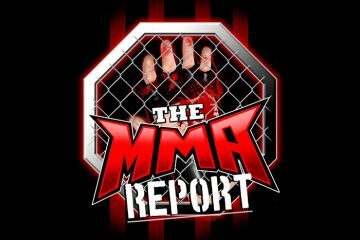 Following the interviews, Daniel rejoins Jason to discuss multiple news items including T.J. Dillashaw being suspended two years by USADA and former UFC champion Tito Ortiz telling TMZ he plans to fight in October.